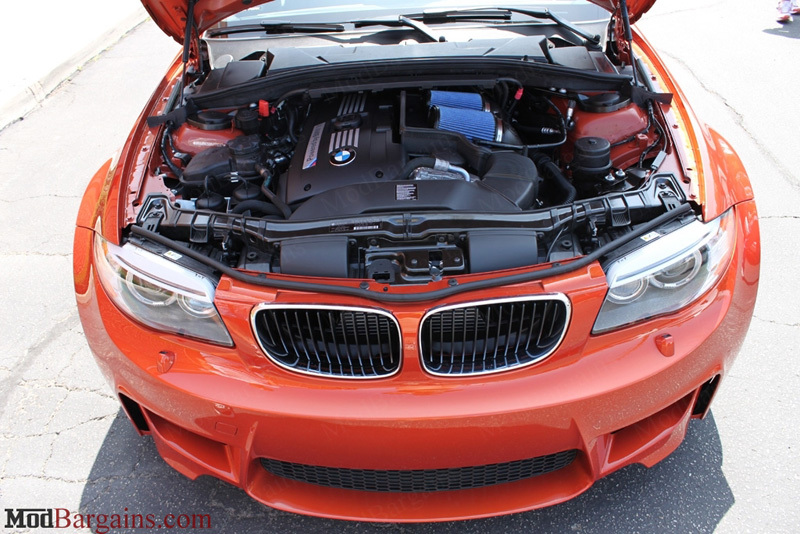 Help your 1 Series or 1M breathe better with the aFe Intake Scoops. Allow your 128i/135i/1M to intake more air while at speed. The AFE Intake Scoops allow for improved performance by keeping the air around your intake system cooler. Apart from improvements in power the air being channeled into your engine bay will allow your engine to run cooler. Just wanted to let everyone know what a pleasure it was working with Kevin from ModBargains. He was helpful as well as knowledgeable in the products I was considering (aFe Intake Scoops + N55 Drop In Filter) and answered all the questions I had. 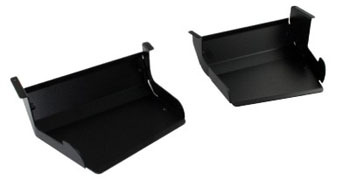 Installation of the aFe Intake Scoop Value Package is classified as moderately easy. The only tool you will need is a Phillips screw driver.